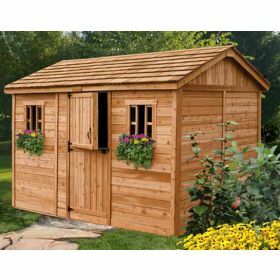 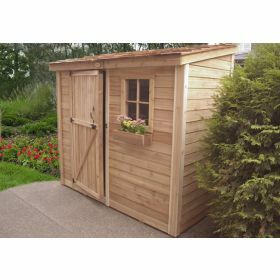 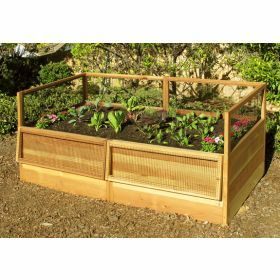 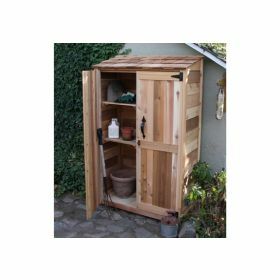 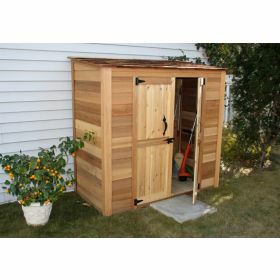 Cedar sheds from Shed Town USA offer a highly functional, long lasting and aesthetically pleasing storage solution for any property. 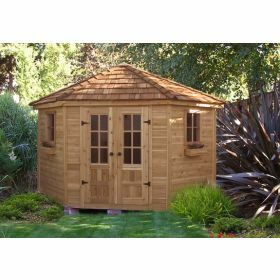 Cedar is a naturally hard wood and resistant to decay, fungus and pest damage. 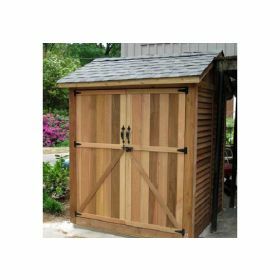 Additionally, being a wooden structure, cedar sheds offer an ideal substrate for paint or stain, allowing you to build a custom color scheme that fits your current landscape and color palette. 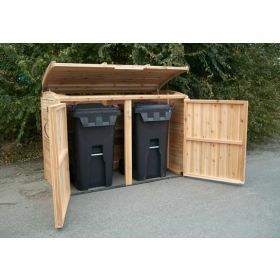 We offer a wide range of styles with an even wider range of applications. 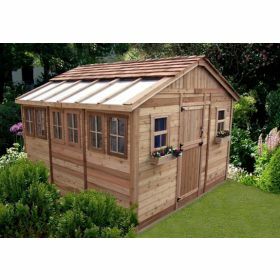 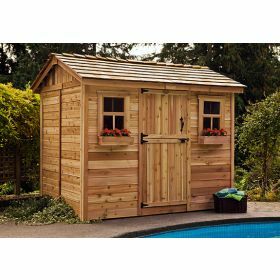 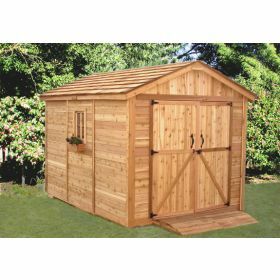 Our cedar sheds are ideal for any purpose including gardening, storing lawn maintenance equipment and storing pool accessories. 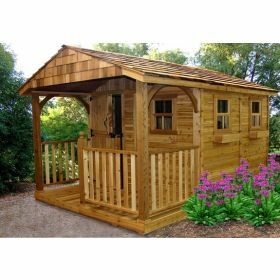 If you’re looking for an elegant storage shed solution that can beautify and add value to your property, come to Shed Town USA first.